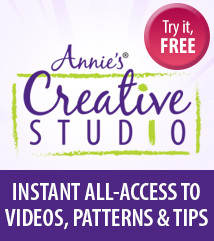 The project you've been waiting for! 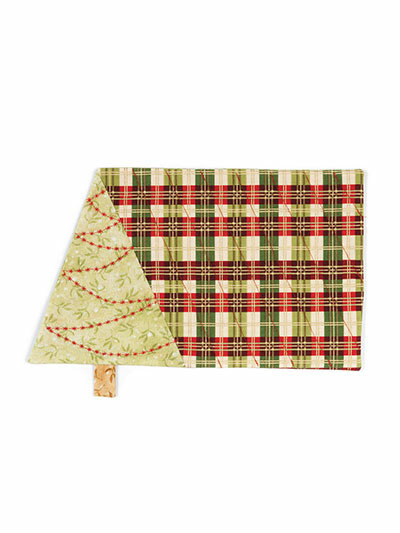 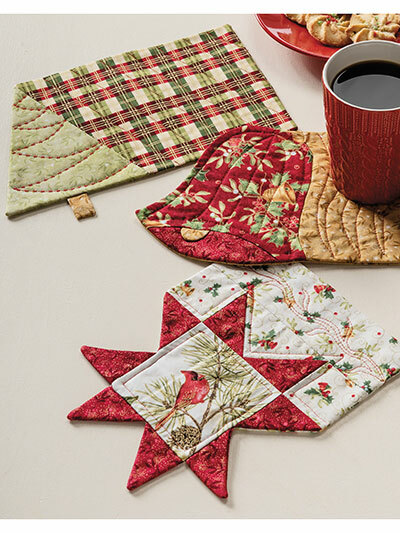 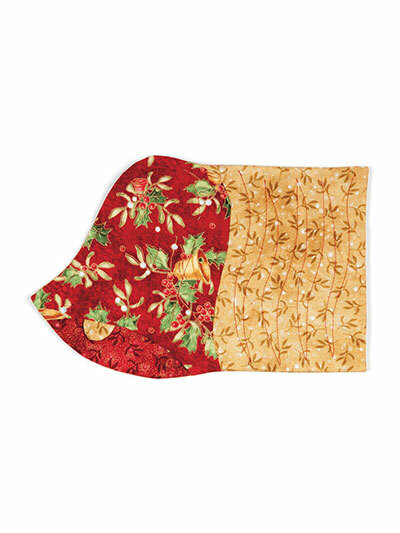 Put those holiday scrap fabrics to use and create lots of seasonal mug rugs for your home and for gifts! 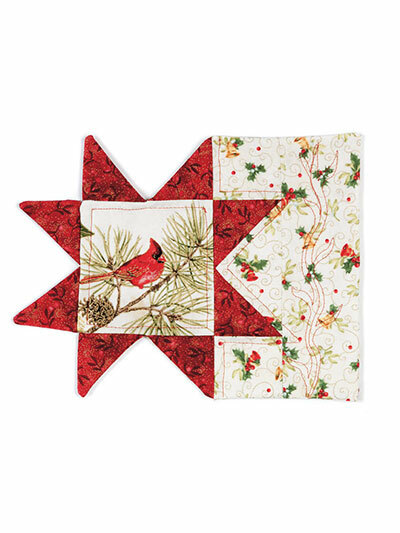 Christmas Star Mug Rug: 10 1/4" x 8"
Christmas Tree Mug Rug: 12" x 8"
Christmas Bell Mug Rug: 10 3/4" x 6 1/2"
Love the pattern...easy and fast to do before Christmas.